It’s the most wonderful time of the year for the beauty queens of Mzansi. 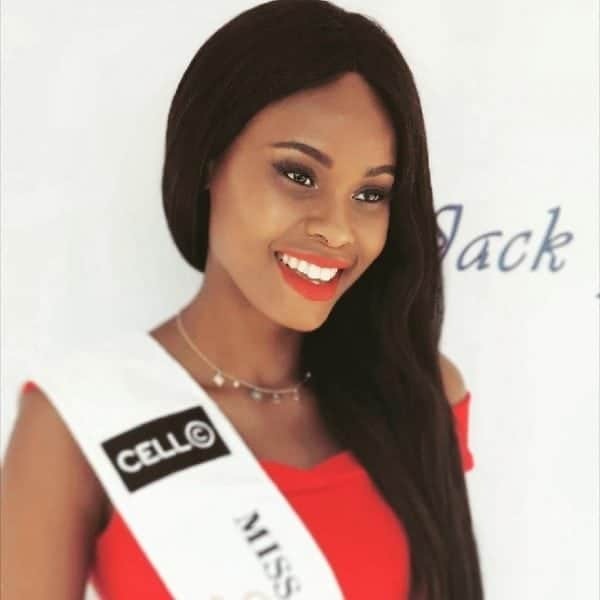 The Miss SA 2018 pageant has rolled into Pretoria, looking to propel another South African into the international stratosphere. The winner of Sunday’s competition will go on to represent SA at the Miss Universe 2018 competition in the Philippines. 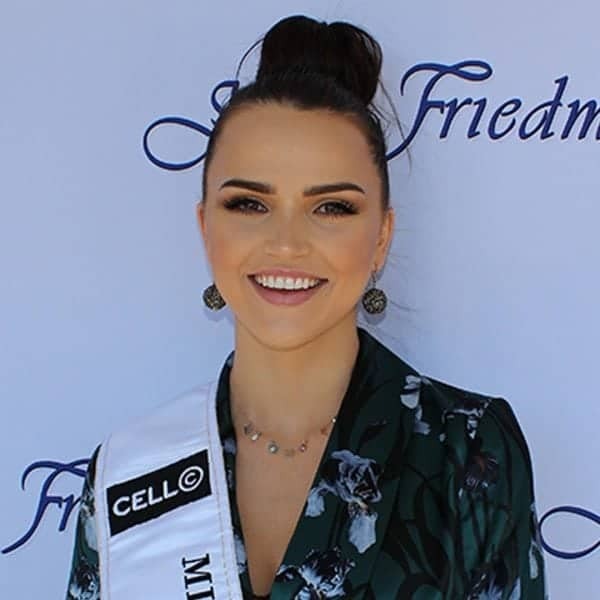 Our Western Cape wonder – Demi-Leigh Nel-Peters – won the title in Las Vegas last year and we couldn’t have been any prouder. That honour currently belongs to Adé van Heerden; up until Sunday, anyway. She only took the mantle on after Nel-Peters’ Miss Universe triumph. She had to abdicate her domestic title and van Heerden was more than deserving of the award. However, we’re about to get our third Miss SA of the last 12 months. It’s all eyes on Sun Arena as these contestants look to dazzle the judges. So let’s find out a little more about the girls behind the glamour. From: Somerset West, Western Cape. Previous pageant titles: Miss Teen Million Dollar. Things to know about Tamarin: She runs her own online fashion and beauty store and has a national diploma in clothing manufacturing technology. Occupation: BComm marketing and business student. Previous pageant titles: Miss Teen Gauteng 2014 winner. Things to know about Tharina: She’s half-South African and half-Thai. We’ve also got a keen reader here, who lists her current favourite book as The Alchemist by Paulo Coehlo. Occupation: Hair influencer, part-time teacher and model. Previous pageant titles: First Princess at Miss Mamelodi Sundowns. Things to know about Margo: She dreams about meeting Graça Machel and also has a tomboy past. When she was younger, she used to love inspecting the family’s cars with her brother and father. From: Kempton Park, East Rand. Previous pageant titles: Seven wins, including Miss Gauteng and Miss Teenage SA. Things to know about Bryoni: Oprah Winfrey is one of her heroes and she enjoys nothing more than a good binge-watch of Grey’s Anatomy. Yas queen! From: Port Elizabeth, Eastern Cape. 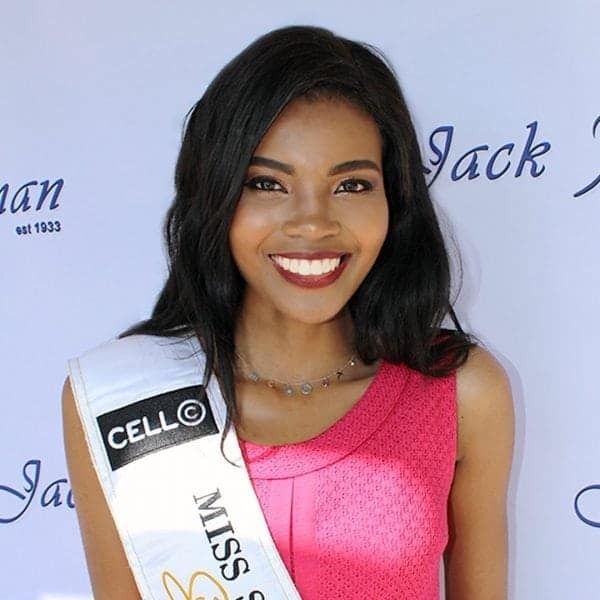 Previous pageant titles: Five Model of the Year titles, Miss Joburg 2015. Things to know about Danielle: She’s double-jointed. So judges may get to see her turn her elbows inside out on Sunday! Previous pageant titles: 1st Princess at Miss Merensky High School. Things to know about Akile: At 1.85m, Akile puts her height to good use when she plays basketball. Her father is a police officer, and her mother currently works as an education technologist specialist. From: East London, Eastern Cape. 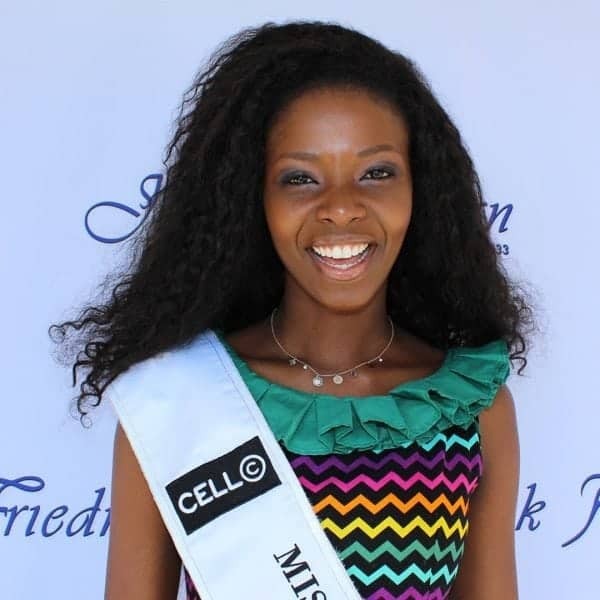 Previous pageant titles: Miss Fort Hare, Miss Eastern Cape Beauty. Things to know about Thandokazi: Her musical talents include playing the steel drums and marimba. 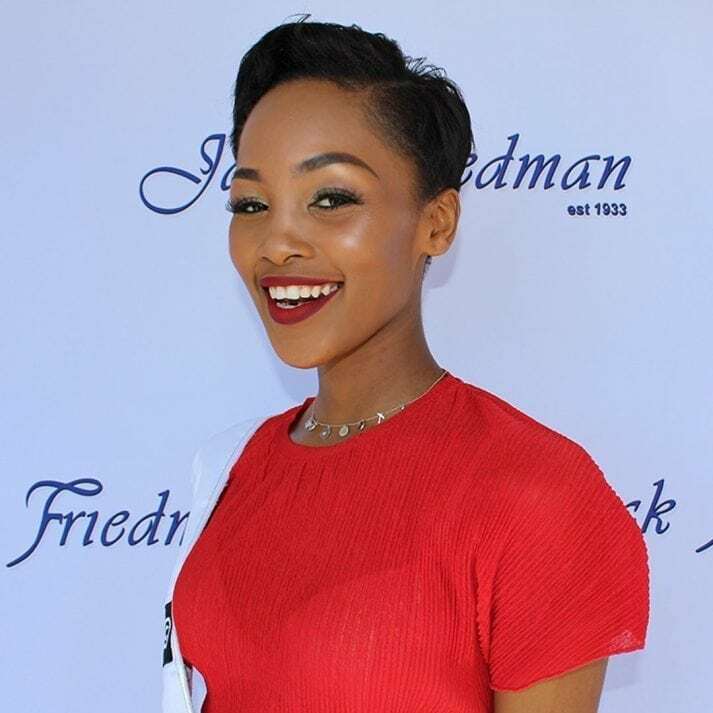 Thandokazi is an avid charity worker, too. She helps supply sanitary pads to needy adolescents. Occupation: Project Financial Controller at IDT. Previous pageant titles: Miss Dolphin Coast 2016. Previous pageant titles: Miss Tuks Varsity Cup 2015. 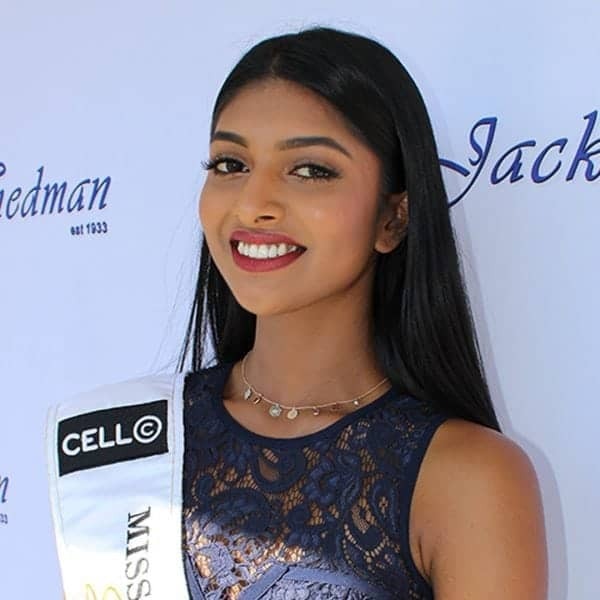 Things to know about Karishma: She’s been recently part of a national acapella singing group at the University of Pretoria and lists her favourite Miss SA as Kerishnie Naicker – the first and only Indian Miss South Africa. Previous pageant titles: Miss Million Dollar 2015, Star of Europe 2017. Things to know about Anzelle: She lists dogs, series and chocolate as her favourite things and we’re honestly on board with that. Tennis star and gender rights advocate Billie Jean King is one of her role models, too.